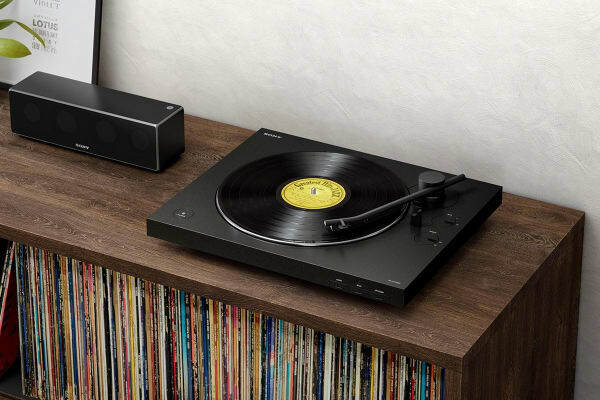 Enjoy the warm sound of vinyl anywhere in your home With the Sony Bluetooth Turntable. 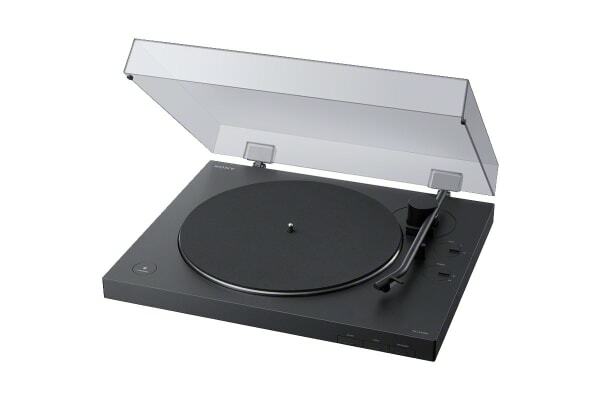 The Sony Bluetooth Turntable comes with one-step auto play that lets you spin your favourite music at the touch of a button, while a newly designed tone arm delivers a smoother listening experience. 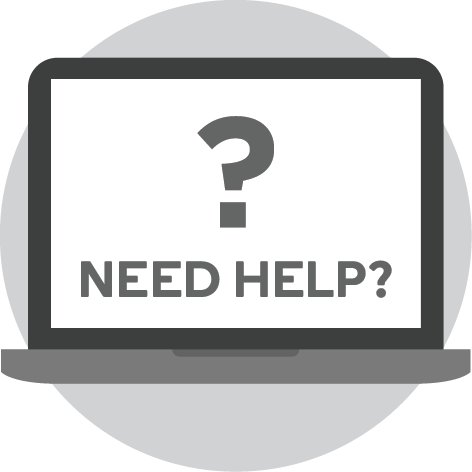 You can enjoy your vinyl collection with all the convenience of wireless technology. Connect via Bluetooth technology to listen to your favourite records on your wireless speakers or headphones. If you want to get the most from your vinyl, simply adjust the gain switch to match the audio level of your record, so you can hear your music at its distortion-free best. Simply connect to your Bluetooth devices for cable-free listening or use the built-in output to plug directly into your sound system. Whichever you choose, you’ll find it quick and easy to set up your deck and get the music playing. Featuring a new straight design and sturdy aluminium construction, the tone arm boosts traceability for stable playback, powerful bass and a rich, clear sound. Thanks to the “One-step fully automatic playback” function, the turntable will automatically lower the tone arm, find the groove and get the music flowing from the paired Bluetooth device. And when the record ends, just sit back as the tone arm automatically returns to its resting position. 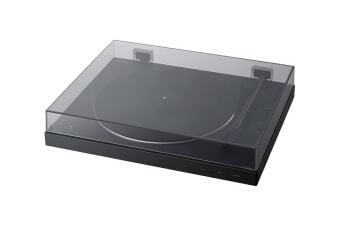 Whether set up for solo listening in your bedroom or taking pride of place in the living room, the turntable’s minimal design and sleek, tactile finish will fit effortlessly with your space and put vinyl at the heart of your home. If it’s time to spin a classic single, you’ll find the 45rpm adaptor stowed neatly in its slot beneath the deck.